4 days ago PayPal Director, IBM Blockchain Join McAfee In Bitcoin (BTC) 1 Million Dollar Price Prediction. A Certainty or Speculation? March 22, 2019 What is #MetaHash? The royal family of one of Europe’s smallest states is open to investing in cryptocurrencies to boost its wealth. 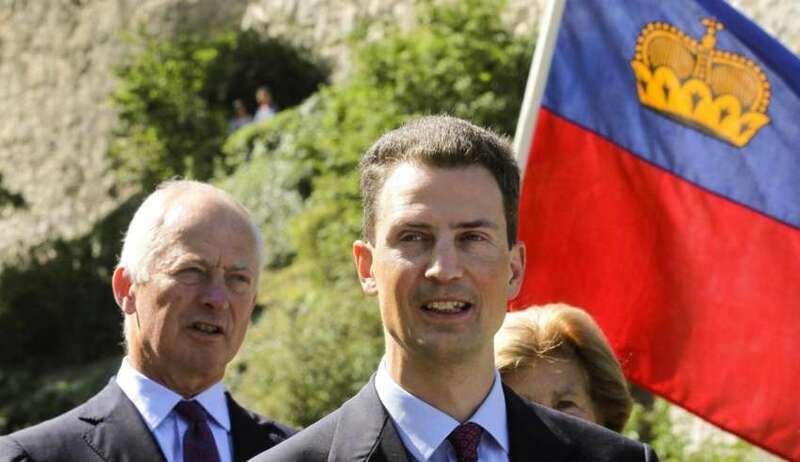 Crown Prince Alois of Liechtenstein says digital tokens such as bitcoin were “something to look into more into the future”, but admitted the principality does not currently have the “internal expertise to do that [invest] directly”. Speaking to CNBC, Prince Alois said that he is interested in the way blockchain, the ledger technology which underpins bitcoin, could be used as a way of improving administrative tasks in the country. Previous article Crypto’s Marriage: Bitcoin + Zclassic = BTCP, A New Hard Fork – Is This The New Waves of Privacy Coins?? PayPal Director, IBM Blockchain Join McAfee In Bitcoin (BTC) 1 Million Dollar Price Prediction. A Certainty or Speculation?